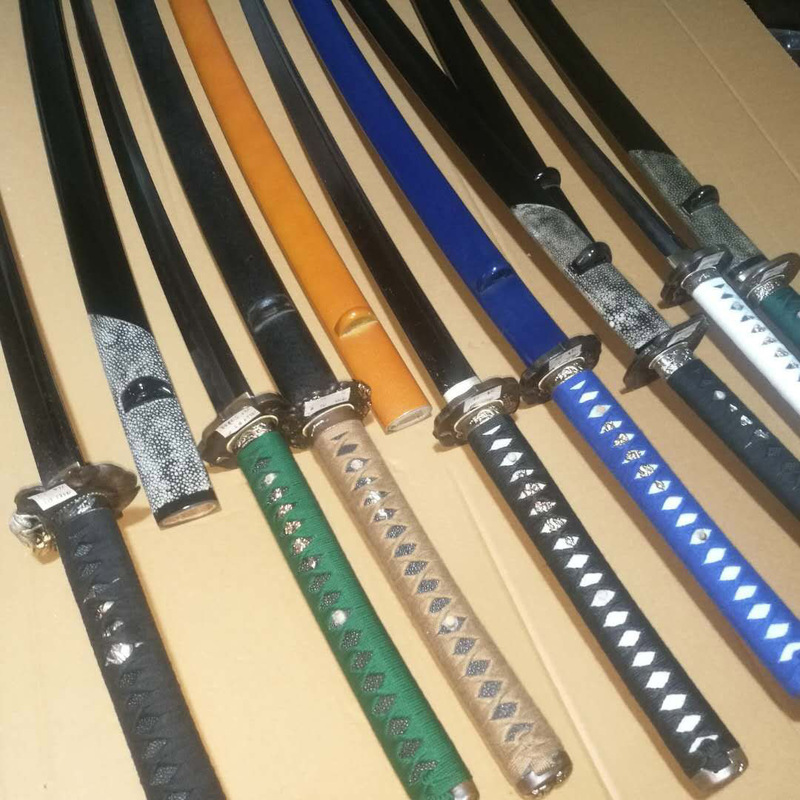 OVERVIEW: The $429.99 SBG Custom Katana Series is made in ‘batches’ with all orders collected over a given period made and shipped out at the same time. 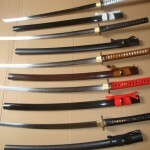 Due to the nature of custom made items and the lengthy process of inspecting each sword once at the forge and also by our Canadian shipping team, delays are – while we do our best to minimize them – largely to be expected. Below is the status report of any current batches and previous batches. Please check here frequently for updates. Order Period: January 28th to February 12th 2019. Expected delivery in early June 2019. Batch was completed at forge but stalled due to Chinese New Year shutdown at the port in China. 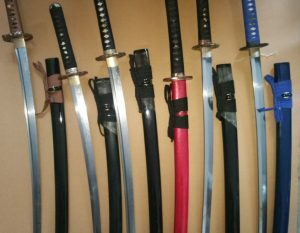 All Swords accounted for and passed both QC and customization checks with flying colors (100% accuracy). 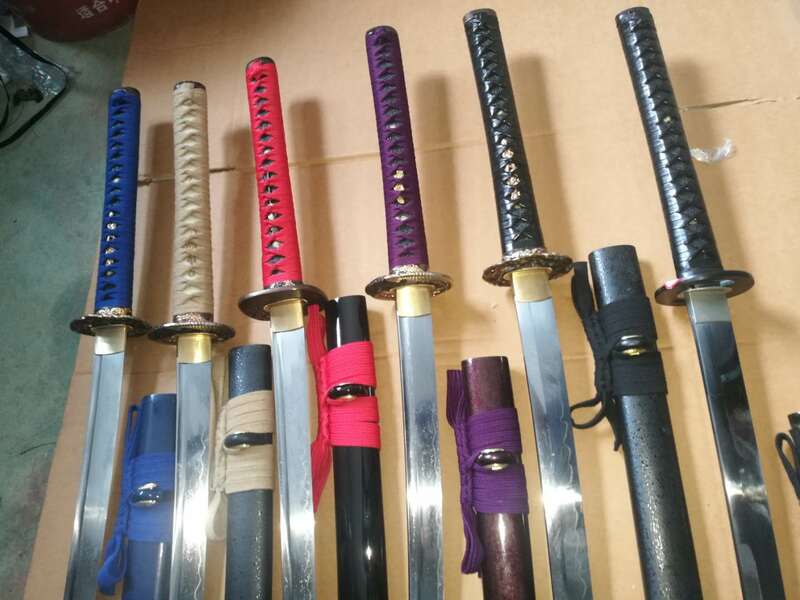 All swords but one have been shipped (trying to contact a customer to get a daytime # to be able to safely ship is holding back final completion). Order Period: 30th of March to 14th of April 2018 – initially with expected delivery in late July. 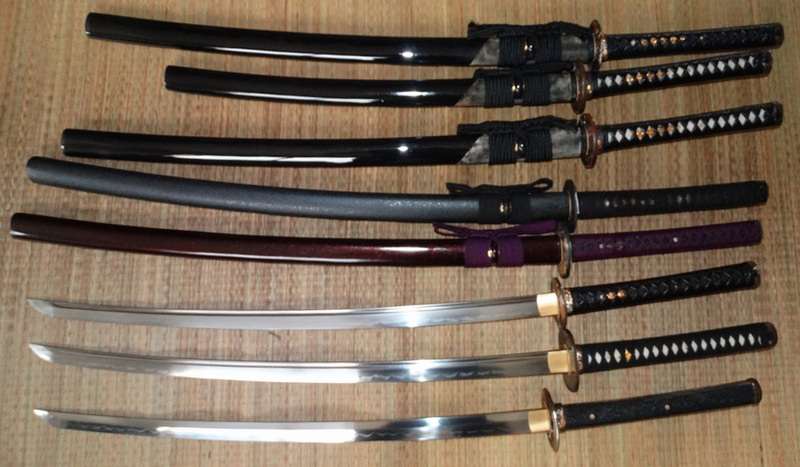 28th August – all but four swords shipped, these last four needed some extra time to complete. 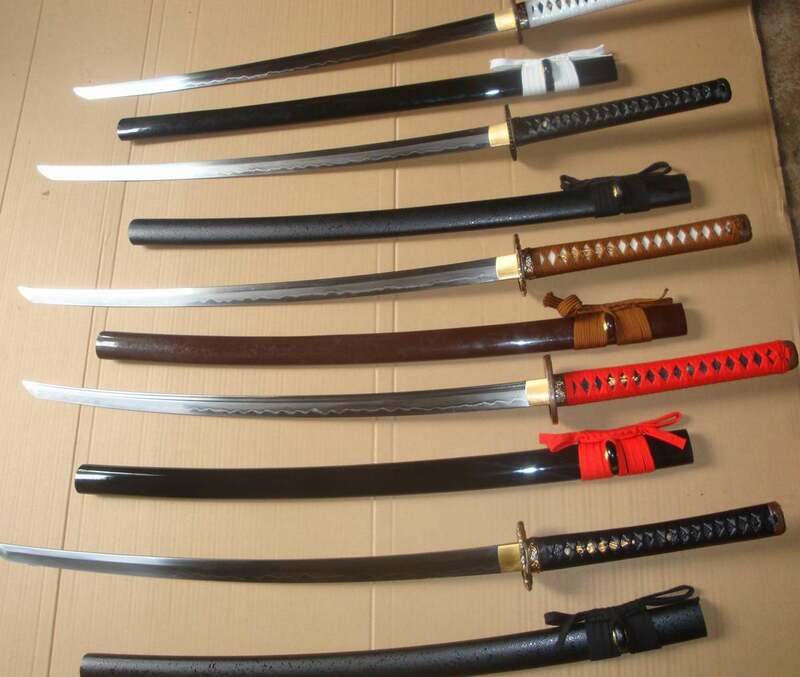 21st of September, those last four swords FINALLY clear customs. Order Period: 17th of October to 4th of November 2017 with original expected delivery in mid to late February 2018. Estimated Delivery: mid to late February 2018. Actual delivery late February to early March. Estimated delivery: originally mid-late September 2017. Orders closed on 15th of June. Forge commenced production from 20th of June. Order Period: 18th of May Until 17th June 2016 – EXTENDED UNTIL 24th of June. Estimated delivery: September 17th, 2016 – Revised Schedule, early March 2017. Worst delay experienced to date due to previous delayed batches, Chinese New Year and customs delays.. Estimated Delivery: July 17th 2016 – Revised Schedule, early November.. Estimated Delivery: June 17th 2016. Revised ETA – Late September. Ran extremely far behind schedule, causing a flow on effect on all following batches. 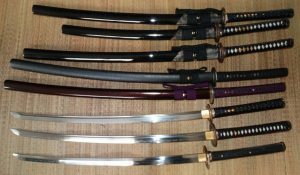 Expected delivery: October 15th, Revised Delivery: Late January 2016, delayed due to previous backlog, and Christmas/New Years custom clearance delays. Expected delivery: September 15th, 2015. Revised delivery: last days of October, early November. UPDATE: Delayed due to batch 32. Came in behind Schedule – arrived late October 2015. Original Estimated delivery: June 15, 2015. Revised delivery: by end of September.. Came in behind schedule. Expected delivery: February 15, 2015. Came in behind schedule. Previous to Batch 23 all batches were were paused from one to the next.